This thread is for SuperSU releases that are still in testing, and are not yet available through the Play store. The main thread for stable SuperSU releases is located here: http://forum.xda-developers.com/show….php?t=1538053. The changelogs for test releases is also in that thread, not in this one, to prevent duplicating content. 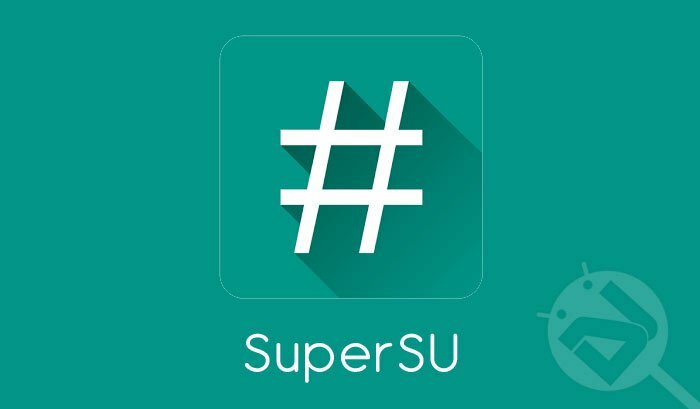 SuperSU, FlashFire, Mobile ODIN, TriangleAway, DSLR Controller, CF-Root, 500 Firepaper, Recently, OpenDelta, USB Host Diagnostics, ExynosAbuseAPK, Live dmesg+logcat, NoMoarPowah!, CF-Bench, Chainfire3D, CF.lumen, SGS2 SIM Unlocker, GingerBreakAPK, SuperPower, and more!